Guests often ask us about tipping when they’re out and about in Bali, so we thought we’d give you a rundown of the etiquette, as well as some other ways to help the kind people of Bali. Tipping is not demanded, but it’s the polite way to go about your day as a visitor to the island. You should expect to tip your driver, tour guides, spa technicians and housekeepers as well as anyone else who takes extra time to look out for you. The standard tip is around 10-15%, but people will be grateful for whatever you feel you can contribute. If you want to help more, you can also donate to some of the best Bali charities we’ve listed below. Now more than ever they need the help of visitors and expats to look after the people of Bali and wider Indonesia. As you’ve probably read in the news, in the last year, the residents of Indonesia have suffered from a series of tragic natural disasters with volcanoes, earthquakes and even tsunamis. These have further impacted the already severe poverty issues with the minimum wage remaining meagre in comparison to first world societies. Much of the population relies on tourism to boost their income stream, whether it be through selling handicrafts or driving guests around the island. So in low season, when there’s been a recent earthquake or volcano, you can imagine how tight things are for the families of Bali. Giving a little extra tip straight to the person who has helped you on your holiday goes a long way! And if you can find it in your heart, these are some of the best Bali charities we recommend to improve various areas of Bali’s society. From natural disaster relief to children’s welfare, animal rescue and even environmental causes. You can click the links below to visit their websites and make a donation that will really help. CARE is an international aid group that’s working with women and children close to the quake’s epicentre. The Donggala area is north of Palu city and is difficult to reach which means not many aid groups make up it that way to assist. They have an emergency response team who provide drinking water, shelter and sanitation but they also help the women and young girls who are most at risk from acts of gender-based violence amongst the chaos. You can donate an emergency family shelter kit which will include tarpaulins sleeping mats, blankets and a solar light. They also distribute feminine hygiene kits with sarongs and sanitary towels to keep them stocked up while the rebuilding continues. Global Giving is a recognised funnel charity and who will filter your donation to the local organisation that needs it the most. 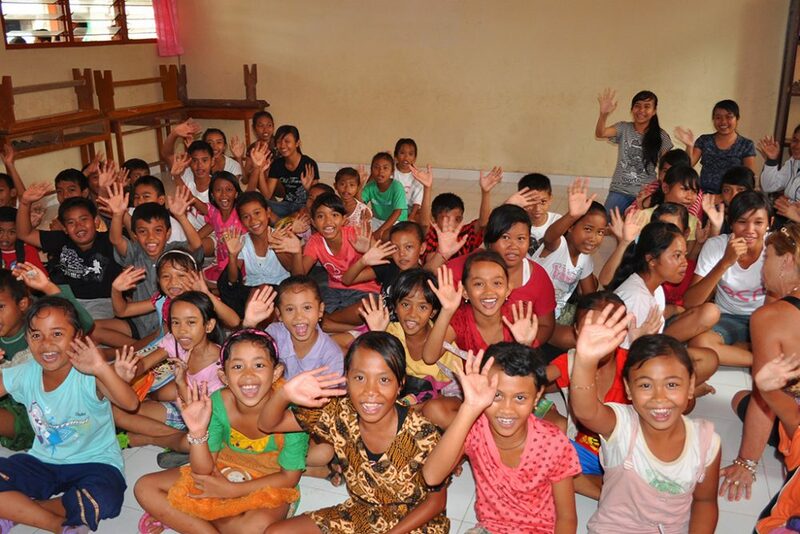 Their goal is to reach $1 million in donations for the people of Central Sulawesi. They have a four-star, 96 rating on Charity Navigator for their transparency and effectiveness. This means that you can trust any donation you make will go to the community organisation that needs it most. Whether it’s providing medical care or transport, Global Giving is a powerful way to do good while you’re on your holiday. In any poverty-stricken country, the kids tend to suffer the most, so the Bali Children Foundation gives school scholarships to primary and secondary school students in nearly 50 communities across Bali. In Bali, there is minimal government assistance so all education must be paid for by the parents. Sadly, the cost of school is often not a priority meaning kids face pressure to drop out of rural primary schools to contribute to the family’s income. Other than scholarships, the Bali Children Foundation also has initiatives to teach English and bring computers to villages. They are a very worthy cause to help out and one of Bali’s best charities. The Coral Triangle Center is working to increase and maintain the coral in Marine Protected Areas (MPA’s) around Bali and across Indonesia. They’re currently focusing on Nusa Penida off the coast of Bali, and The Banda Islands. They teach the local Banjar and government to maintain guard over these precious areas, protecting them from illegal fishing and educating dive companies and other tourist operations. They offer online training and also on-site training. Their goal is to encourage stakeholders to establish more marine parks in the Coral Triangle area to preserve Indonesia’s rare and stunning coral formations. If you’re a diver or an ocean-lover, consider this charity who have made themselves the guardians of the Indian Ocean. Frequent visitors to Bali will know the sadness that arises upon seeing malnourished dogs and cats in the streets. Sadly the standard of animal care slips a little more each year as the most successful non-profit charities prioritise humans. However, there are two different reputable places to send money depending on whether you’re a dog or a cat person. 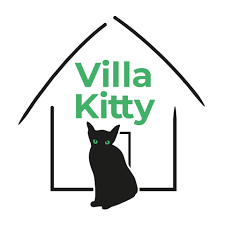 The first is Villa Kitty, a rescue village in Ubud that rescues cats and kittens, sterilises them and then adopts them out. The second is BAWA who do most of their work with dogs but aim to improve the lives of all animals in Bali by offering emergency response, medication and rehabilitation from illness. Both of these charities are funded solely by donations so any contributions will be met with gratitude, and you’re welcome to visit the animal centres to see the good that’s being done with your donation. There’s a saying that if we are all willing to do one good thing for another, then the world’s poverty and pain will be resolved. At Asia Holiday Retreats we know we can’t save the world but we can to do little things ourselves and encourage our guests and friends to the do the same. If you’re planning a trip to Bali then take a look at some of our awesome villas. They are ready to book, and our friendly staff members are looking forward to meeting you soon.